A gracious Southern colonial awaits at 7718 Nalan Drive. 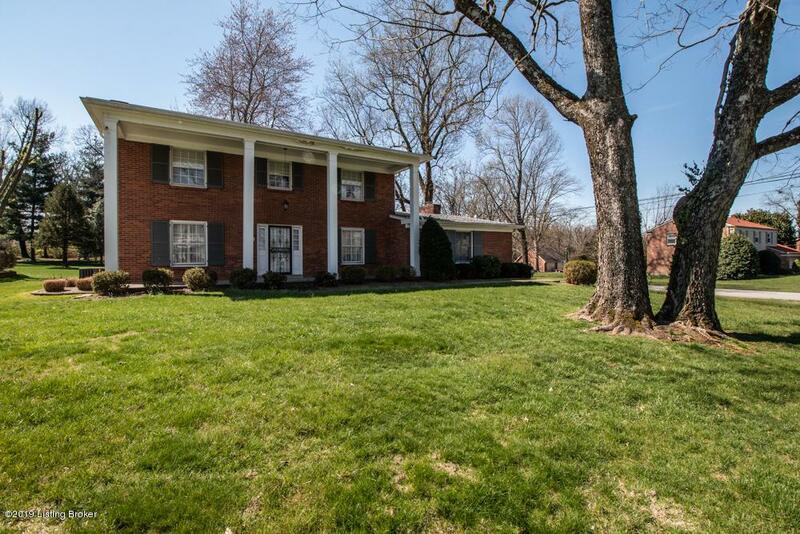 Lived in by one family for 50 years this home has had the utmost of care taken over the years. Lots of space inside and out. Updated kitchen, fully equipped of appliances, is large sized and sits nestled between the family room, dining room and living room. An awesome screened porch is just off the kitchen and seats a crowd. The second floor offers 4 bedrooms including a good sized master with multiple closets and private bath. Hardwood floors grace the second floor in the bedrooms and hall. 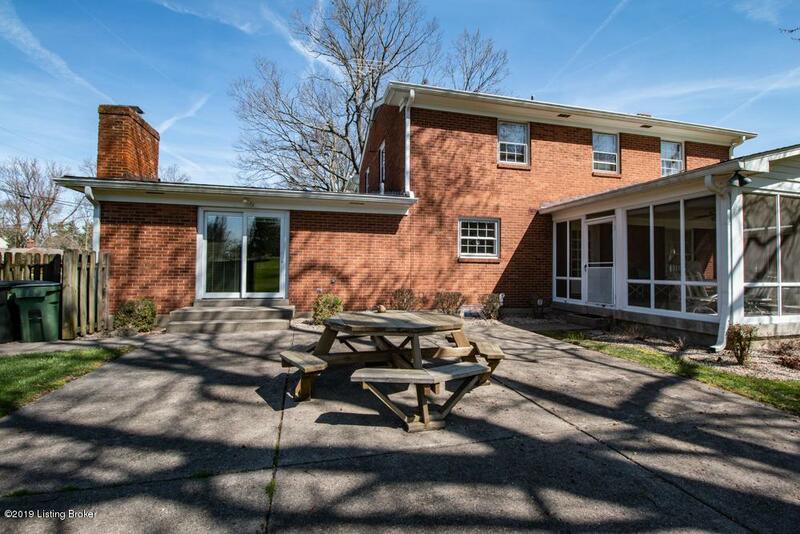 You've got it all here with a 2 car garage and partially finished basement. 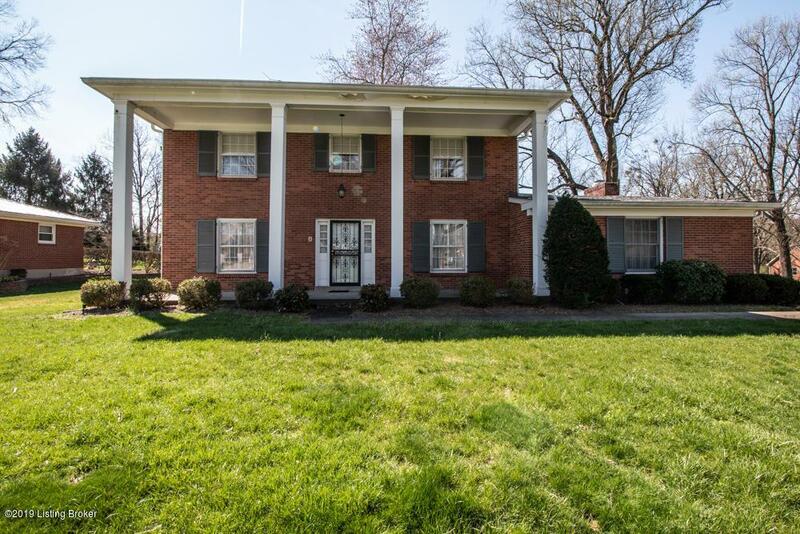 The yard offers space for any type of gardening or sports and tenders a large enough shed/outbuilding to house an additional car.Easy access to Bardstown Road just south of Hurstbourne Parkway. 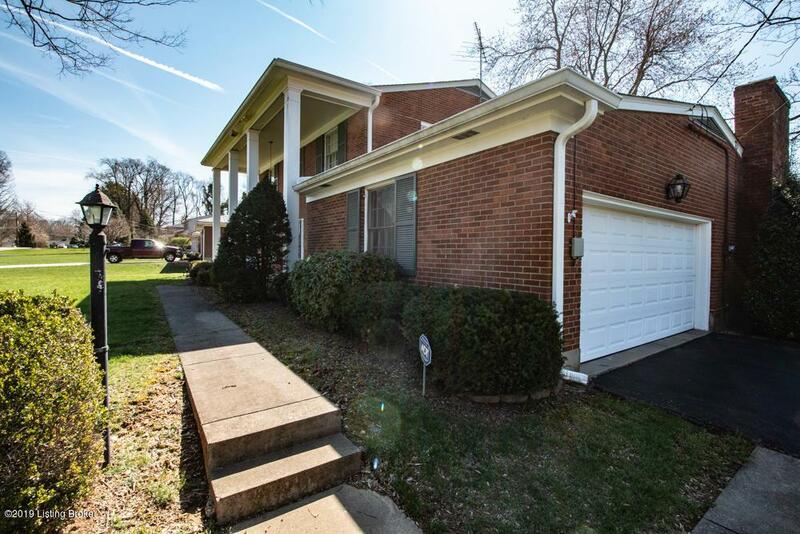 Fairway Acres is a spacious feeling neighborhood just behind Wildwood Country Club.